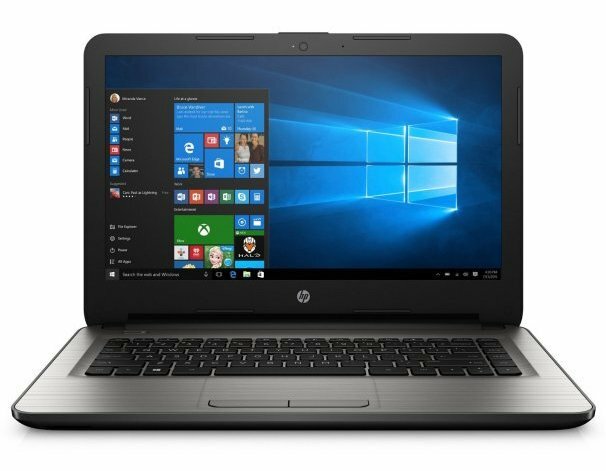 Grand Prize is a HP 14" Notebook worth $219.99. This laptop is rated 4.1 stars out of 5 (out of 434 customer reviews on Amazon), and is a massive deal at $219.00! It features everything you need for email, browsing the web, video chats and watching videos.